I often see people feel difficulty to get Google Adsense Approved for them. 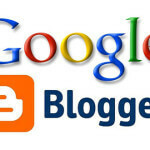 But in my Blogging career, I have created more than 10 Adsense accounts without any issue. I never received the Adsense Declined mail. In my opinion, Getting an Adsense is much easier than anything else. You might be thinking how? Right? If yes, then have patience, I am going to reveal all the techniques I use to get Adsense Approval within three days. It’s not that much difficult. First of All, to get Google Adsense Approval you need to have a Domain, and Hosting [No worries what kind of hosting it may be, either it may be hosted on Blogger or WordPress, Google isn’t going to deal with this. You will get Adsense Approval irrespective of Hosting]. Even in domains, TLD’s [Top Level Domain] are recommended, even if you have non-TLD then also you will get Adsense Approval it’s not an issue! Remember, Domain’s with Subdomains won’t get Adsense Approval. For example, Domain.blogspot.com or Domain.weebly.com are not eligible, and their Applications straight away gets declined. So, Buying a Domain is a must when you are Applying for Google Adsense. 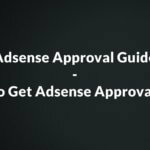 How to Get AdSense Approved within three days? First of All, Buy a Domain. There is a proper way to Buy a domain. I will be discussing that as well in Another Article. It’s an Advanced level of buying a domain. You won’t get Adsense Approval by Buying Domain; you have to do little work on it so that you can get Adsense Easily. I will tell what exactly you have to do to get Adsense Approved within three days. It’s very Easy. After Getting Domain, Host it on Self Hosting. If you can afford some money, Around 60$ Per Annum or 3k INR per Annum then you will get the best Quality Hosting. If you can’t afford then Host your blog on Blogger, it’s free. 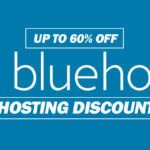 Self Hosting is recommended than hosting a blog on Blogger. It’s an Advanced level issue, and I will be discussing that in another article. Meanwhile, let’s have a look at How to Get AdSense Approved within three days. After Setting up the domain on hosting, Design your blog by Self-coding or by installing themes. Design Blog/ website according to your requirement. Site layout isn’t going to be an issue for Adsense Approval. Quick Note: In your blog design, make sure you won’t keep any Download link. No download links or Placed on Sidebar, Homepage. If you place so, then you Won’t get Adsense Approval. According to the Adsense Policies, Adsense Ads are not allowed to put on Download Pages, on Authority, and Google recommended sites like Softonic, File Hippo does have rights to display Adsense Ads on download Pages. If you place Any Download link on any part of your website, then there might be Huge chances of getting Adsense Decline. Finally, you have to write Content for your site. Yes, it’s time to write few articles before Applying Adsense. If you write Genuine Articles, with each article containing 300 words, then it will be easier for you to get Adsense Approval. You just need to Write five Outstanding, best and Genuine Articles. Plagiarism free articles play a crucial role. If your content is copied, then you won’t get Adsense. Genuine content always helps. 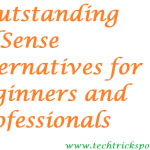 All these things must be done carefully to Get Adsense Approval in first Attempt itself. After they get indexed then Apply for Adsense. Visit Adsense.Google.com or www.google.com/Adsense. Click Sign Up on this page. It will re-direct you to Welcome to AdSense page. 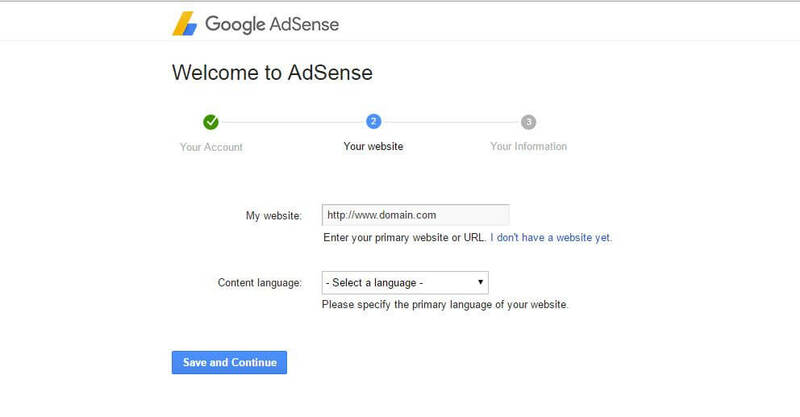 In Welcome to AdSense Page, you have to Sign in using your Gmail, so that you can access your Adsense with that Gmail and Password. After Signing in, you have to Add your domain and Language. See the below image to get an idea, how you can Add your domain and Choose your Language. After this, you will be re-directed to a page, where you have to enter your Details, Address and Contact number. Submit the Application and you are done. Your Application has been submitted. Here comes the Major Part. Many people might be worried at this stage only. They feel tensed, whether their Application gets approved or rejected. If you have done Everything Accordingly as mentioned above, you will get Adsense Approval for sure. A day after Applying for Adsense, you will get an e-mail regarding, put an Ad code to Verify the Domain. After 24hrs, you will get an e-mail saying Adsense Approved Fully. Apply for Adsense > After 24 hrs mail regarding Ad Code Verification > After 24hrs of Placing Ads, Adsense Approval mail. = total 48 hours only. If the servers are busy, or due to any other reason, sometimes it might take 24 hours extra. Total 72 hours = 3 days. 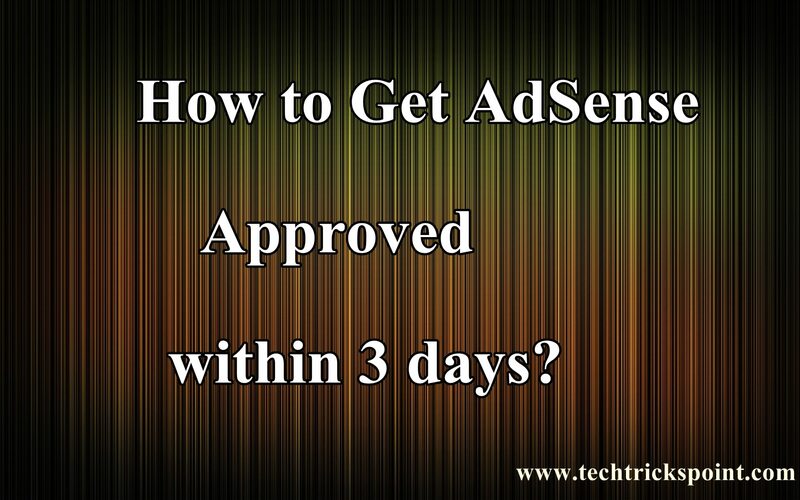 So, in this way you can get Adsense Approval within three days. Don’t worry, if you have followed each and every step above mentioned, then surely you will get Adsense Approval. It’s not that much difficult, the only key to get Adsense Approval is taking care of each and every minor thing carefully. If you write copied content then Adsense application gets declined, if posts are not indexed in google when you submit an application, then you Adsense Application gets Declined. 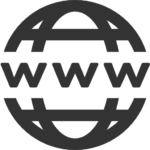 Set up Website, without any download links at Any part of the site. Make Sure Your domain, All Pages and Posts Indexed in Google. When the above steps are done carefully, then only apply for Google Adsense. 100% Your Adsense Gets Approved within three days. If you find any mistake or if you have any suggestion, kindly let us know in below comments.